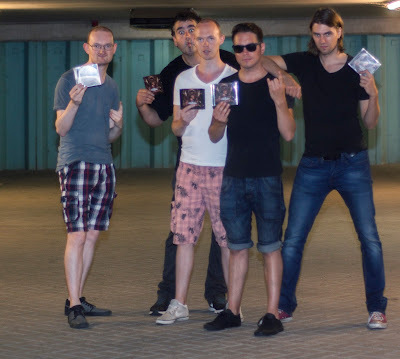 Boris so pleased with participation of your band in Imperative Music Compilation volume 12. >>>> Armed Cloud, Holland, Europe. 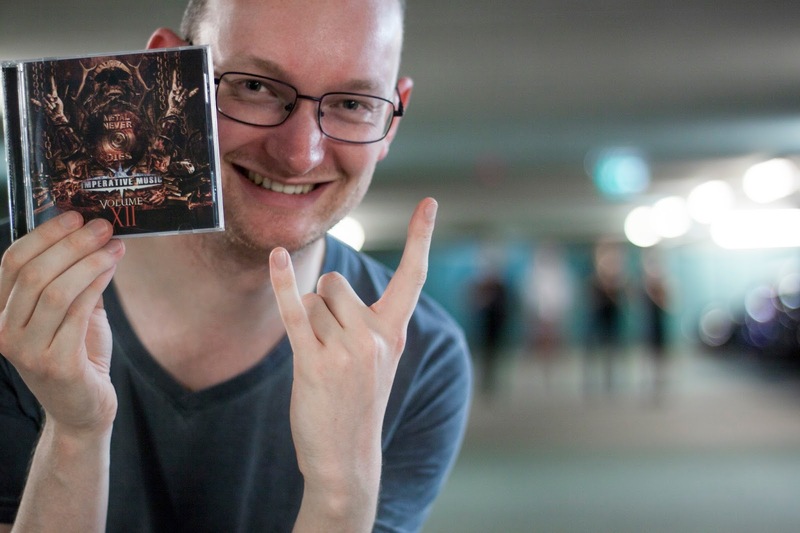 The Netherlands is one of the European countries that require high quality in products and services in general, so you can see the face of Mr. Boris his satisfaction at the Imperative Music Compilation volume 12 presented Armed Cloud band he plays. For those who like Dream Theater, check out the debut album of Armed Cloud!